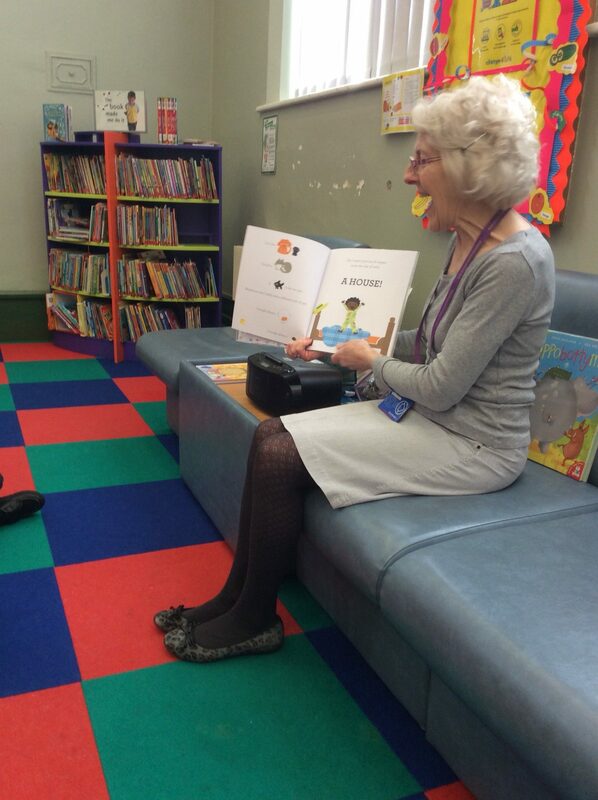 The oranges had a fantastic time visiting Longton Library, the children enjoyed three funny stories and loved joining in with the singing. They especially enjoyed the nursery rhymes and using the star puppets. Mrs Gater was really proud of all the children on there Visit. This entry was posted in EYFS and tagged Visits on March 20, 2019 by Sandford Hill. The children seem to be really enjoying listening to the stories.